Best Practices for Sharing Content & Getting Valued Traffic. Well, the these are some steps I take in sharing my content and being able to increase Alexa rank and overal SERP’s (search engine result position). Share your new post on all social media platforms.Begin sharing on all your accounts, but not just the main post. You want to also post in the groups as well. Did you even know Linked In, Facebook, and Twitter – have those? If not, I suggest you either create one in your market or look for some that are relative to not only your post…. But your audiences as well. Post on forums and discussions.The main one I find to help a lot is Reddit. This site can do wonders for traffic! I mean gaining quick traffic with people constantly browsing for things is great. You wouldn’t imagine the different topics you can find that will fit your post. So be sure to look into this one as a priority. Social bookmark your content.Sure Digg isn’t the same as it used to be, but it is still a source. I find to use Stumble Upon Toolbar a lot more cause I actually see the page index from it, and it’s convient. But be sure to use this tactic as another source for people to share as well. Link Exchange.Always look for potential link exchanges with other sites/authors to share the content with outside readers that you normally wouldn’t reach. 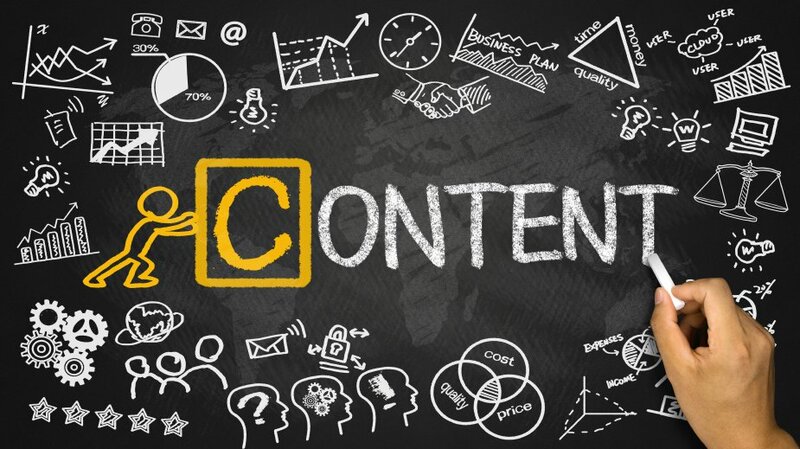 Add paid sources to your content for visible traffic.When gathering data and more we like to utilize Outbrain and Taboola as sources for additional traffic to gain some information as to whether the content was captive, informational, or even viral. If you have Adsense this would be a great affordable traffic that can reduce the overhead cost with the traffic coming in. For more information I would be sure to refer to this site. I believe his outline covers mine but gives some additional tips. Best of luck and keep writing!